Starting a business all by yourself? Learn how to optimize your business, be successful on your own, and become a one-person powerhouse. You’re scrambling to get your expenses paid on time. As you peruse your budget, you notice the sales column in your spreadsheet. So, you hurry over to another screen on your laptop to check your latest revenue stats. Oh, but wait -- then you realize your inbox needs some attention with three new urgent customer inquiries. Speaking of customers, you realize you need more of them. What’s on your social media slate today and what time is it? Yes, running your powerhouse of one can be overwhelming with you -- and only you -- having to do everything on your own. But knowing that time is among your most valuable assets, there are ways you to scale your revenue and generate more income without working horrendously long weeks. It all comes down to scaling your business and productizing with digital downloads. Today, we’ll take you through everything you need to know to be the most successful solopreneur you can be, including the tools, timing, and benefits of running your own show. Before we do that, however, let’s make sure we’re all on the same page. A solopreneur is an entrepreneur who chooses to set up, run, and work on their business alone over the long term. Solopreneurs are ultimately responsible for the success or failure of their small business and tend to execute nearly all of the work themselves. 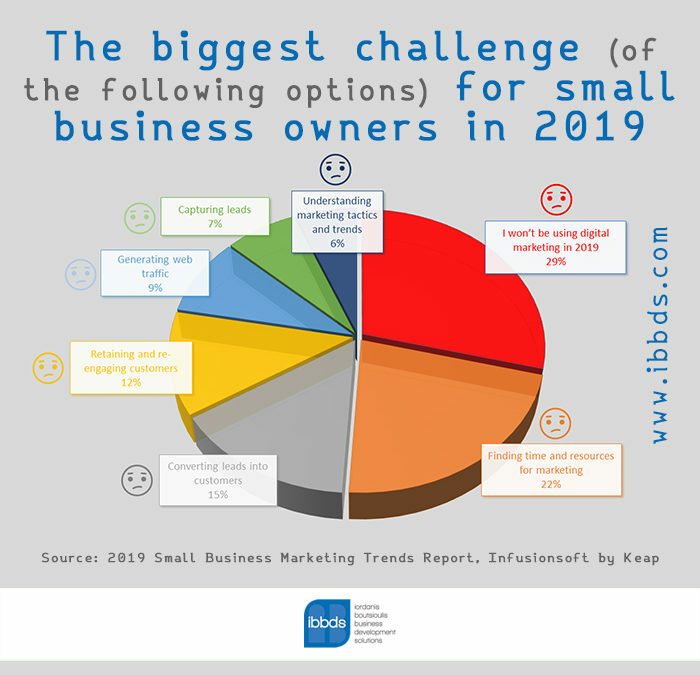 This small business sector is expansive with 30.2 million small businesses reported in 2018. As a solopreneur who manages a small business, it’s typical to run a sole proprietorship and work from home. 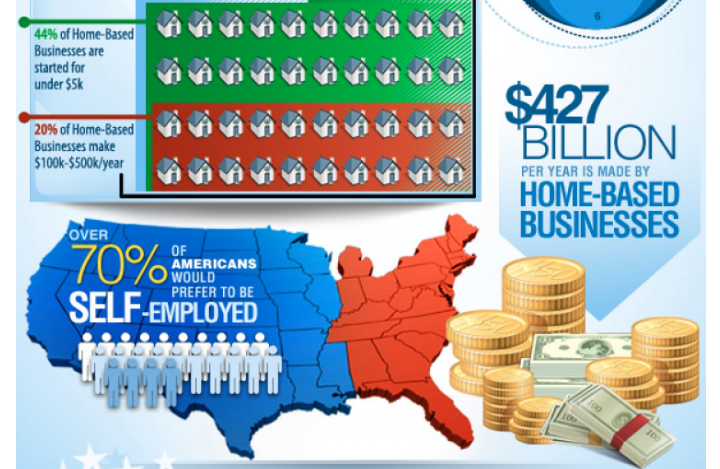 In fact, 60.1% of small businesses are home-based with sole proprietorships making up 73% of all businesses in the US. Solopreneurs are in no rush to grow a team, but rather focus on growing their business to enjoy a life of financial and time freedom. In other words, they’re not interested in giving birth to an empire. Solopreneurs typically stick to one passion project over the long term. Entrepreneurs, on the other hand, tend to wait for an exit strategy or buyout and then move on to other ventures. Entrepreneurs usually delegate tasks to a team as they network and grow. Solopreneurs, conversely, execute the revenue-generating work themselves regardless of scale. That’s not to say solopreneurs don’t ever delegate. Sure, if they’re in a crunch and need an extra hand, hiring a freelancer to close the gap is not uncommon. However, they don’t rely on delegation. Reuven Lerner is a prime example of someone who turned his industry expertise as a software engineer and trainer into a sustainable solopreneur business. He sells online courses, such as Practice Makes Python, which allows him to scale a small business single-handedly and sustainably. Due to productizing, he’s able to leverage his time to pursue other audience-building projects that fuel his business while his business ramps up. 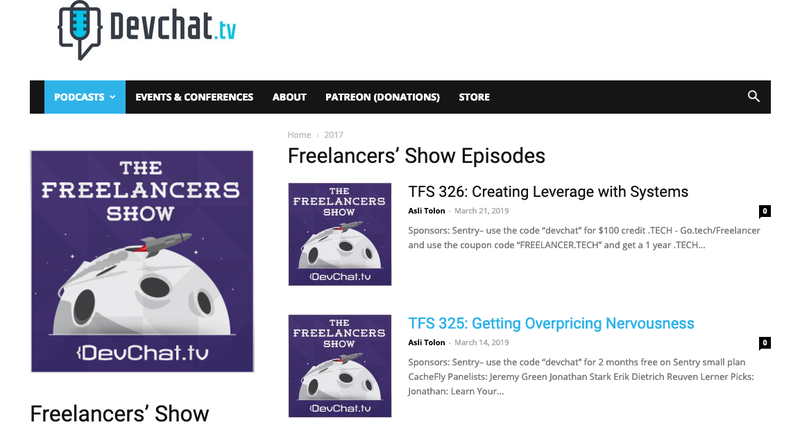 As an example, Reuven runs a podcast on DevChat.tv, Freelancers’ Show, which helps drive more leads to his solopreneur business. If he wasn’t productizing, on the other hand, and instead put his chips into a high-maintenance revenue channel like advertising, he’d have to sacrifice his flying-solo status or go into serious risk of burnout to achieve the same growth levels and income. Because he isn’t looking for a team, stays in his education lane, and doesn’t rely on delegation, Reuven is the perfect example of a successful solopreneur. Want to follow in his footsteps? Me too. Now that you’re clear on the difference between a solopreneur and entrepreneur, let’s dig into the benefits of starting a small business as a solopreneur. Why start a small business and become a solopreneur? Because you don’t have the standard overhead costs of running a team-based business -- like office rental space, team member salaries (and their benefits), and et cetera -- your expenses as a solopreneur are minimal, and you get to keep the majority of your profits. Wondering how much revenue you can make with your small business? Home-based businesses generate $427 billion in total annual revenue with 20% of these small businesses making between $100,000 and $200,000 per year. Launching a home-based small business doesn’t require much start-up capital. 44% of businesses start with an investment below $5,000. As you can (hopefully) see at this point, there’s potential for a lot of money to be made -- and kept -- as a solopreneur, but keeping the lion’s share of your profits isn’t the only reason to be a solopreneur. When you run your own business, the only person you have to answer to you is yourself. You have full autonomy to make decisions and pivot your business as you see fit. Altering the course of your business can transform your profits quite truly overnight. Pivoting incorrectly, on the other hand, can run your business into the ground. 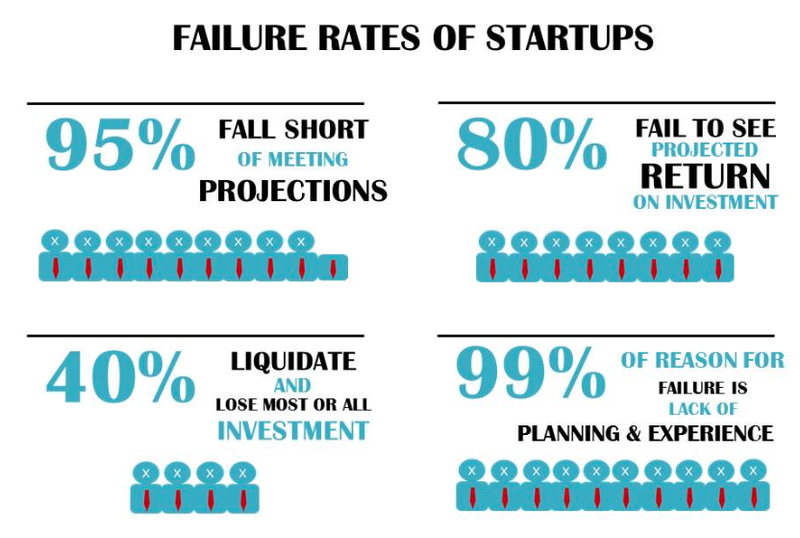 Nonetheless, 7% of startup owners regret not doing it when they needed to. Freedom and autonomy can be a heavy responsibility to bear, but they are both, I think we can all agree, worthy of enduring. Fortunately, enduring is easier than it might seem. This brings us to our final reason to become a solopreneur. Creating time and financial freedom for yourself over the long term ultimately makes you happier. 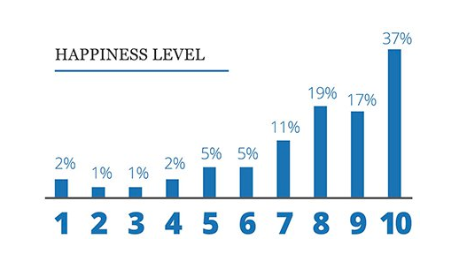 Maybe this will convince you -- more than 70% of small business owners ranked their happiness level above five (on a scale out of 10) with 37% rating their happiness level at a 10. What’s my point? It’s this -- the autonomy and flexibility to create your own work-life balance provide an opportunity for satisfaction that can be harder to come by in a typical corporate 9-5 job. Justin Jackson, who runs a podcast, online courses, membership site, and blog -- all on a subject related to his passion of supporting developers -- exemplifies the ideal solopreneur life and its happy rewards. After all, Justin is able to scale one business project and leverage his time to move on to another related goal, all while supporting his same growing audience within his niche market. Curious about where other solopreneurs fit into the business world? Then you’re going to love our next section. What types of business do solopreneurs run? Freelancing services - In the US alone there are 57.3 million freelancers, a category of workers that are expected to become the majority by 2027. Consulting services - Whether it’s social media, strategy, leadership, management, or marketing, leveraging your expertise to help clients as a consultant is another popular solopreneur choice. The US management consulting services market alone is expected to reach $87 billion by 2025. 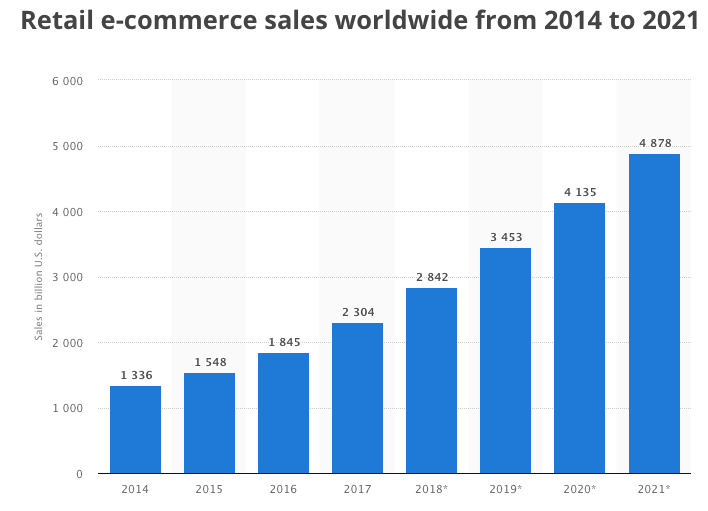 Ecommerce - Retail ecommerce sales are expected to grow to $4.88 billion in 2021. Consumers are used to shopping online for goods and services, and that demographic is only going to grow, so it’s no surprise that solopreneurs love this avenue, too. Solopreneurs work in every field and come from every walk of life. The only thing they have in common -- outside of being a one woman (or man) megalith -- is that they all arrive at a point where they’re ready to scale their business. How do they, and moreover, how do you kickstart that growth as a solopreneur, you ask? The global e-learning market is expanding and recently made $46 billion within a year. It’s expected to reach a market valuation of $325 billion by 2025. Creating and selling an online course that’s based on your area of expertise is a great way to scale your small business. A prime example is how Karen Delgado productized her business by selling her Location Independent Entrepreneur online course, which teaches entrepreneurs to create businesses from anywhere in the world. However, if creating an online course isn’t the route for you, you may prefer our next suggestion. Creating a membership site is a great way to serve more people while still maintaining a one-person show. You can create exclusive content and charge a membership fee to give customers access to your material. 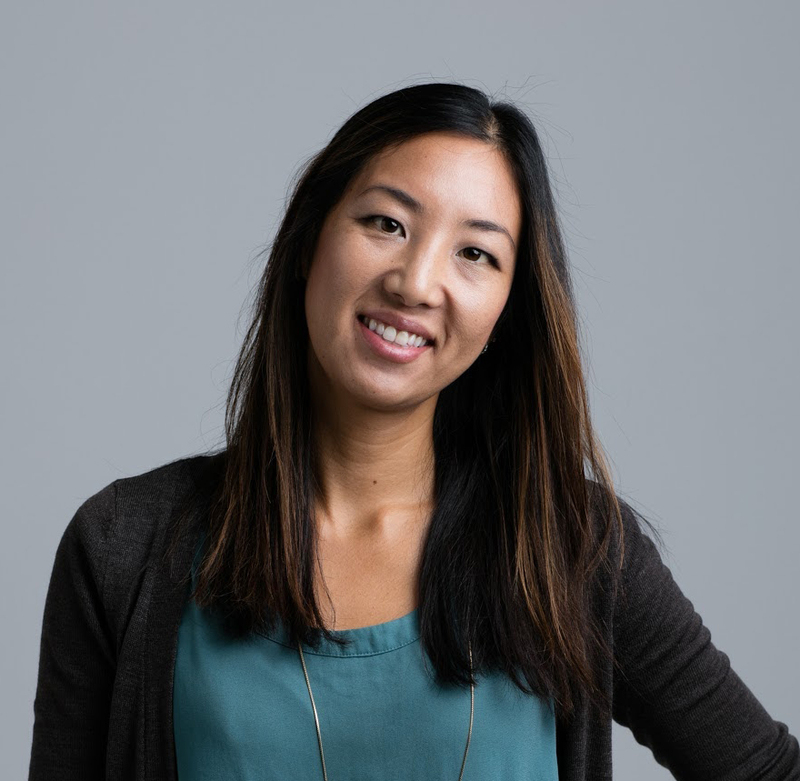 For instance, solopreneur Alecia May offers her members insider tips on how to successfully run business events through her The Eventristry Insiders Membership site. What’s the secret to running a successful membership site as a solopreneur? Choosing and validating your idea carefully. After that, it's all about responding to customer feedback and maintaining your business growth. OK. We’ve got one more suggestion for you on scaling your business. Whether an ebook, recipe, assessment, guide, or planner, you can scale your business by selling digital downloads to your customers. For instance, solopreneur Vanessa Ryan offers a Boho Chic Toolbox digital download package to her audience which allows her to sell a limitless number of digital products and widen her customer reach. Digital downloads are a great solution for solopreneurs who are just starting out, in particular. Why? Because unlike online courses or digital downloads, they don’t require heavy upfront time investments to create. Offering digital products allows you to leverage your precious and limited resources, including your time, while still scaling your business. The inventory is uncapped, which means your potential customers are, too. What are the best tools for solopreneurs? Just because someone does it all on their own doesn’t mean they have to hack it all together to make it work. Whether you’re a prospective or veteran solopreneur, these tools can help you take your business to the next level. Email management tools like MailChimp, ActiveCampaign, AWeber, and GetResponse help set up and send automated email sequences to your audience. Why is this functionality so crucial? Because email marketing is essential to your business, both today and tomorrow. The number of active email accounts worldwide has grown steadily over the past decade and is expected to reach nearly 4.4 billion in 2023. In fact, over half of the people in the US check their email multiple times a day, and in some cases, like in Massachusetts, 68% have their email open at all times. As for social media campaigns, tools like Hootsuite, TweetDeck, MeetEdgar, and Buffer can help you schedule out your postings in advance, so you can create your social media content in bulk and save time. 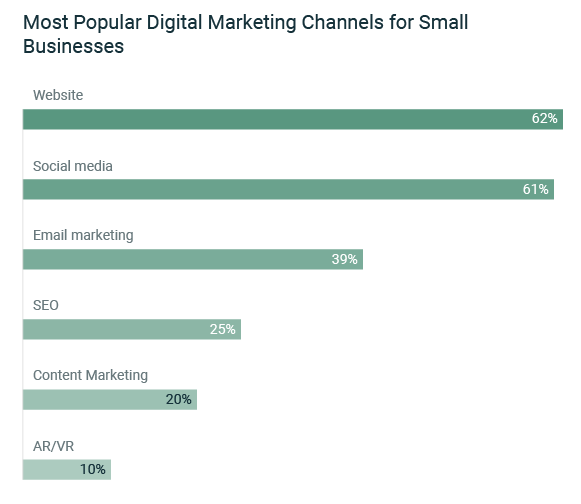 When it comes to communication tools, website, social media, and email marketing are key channels for small businesses to invest in, with 62% investing in their sites, 61% in social media, and 39% in email marketing. By allowing you to automate your editorial calendar and correspondence with your audience, communication tools help save time, which is, incidentally, also a benefit of using our next category of tools. 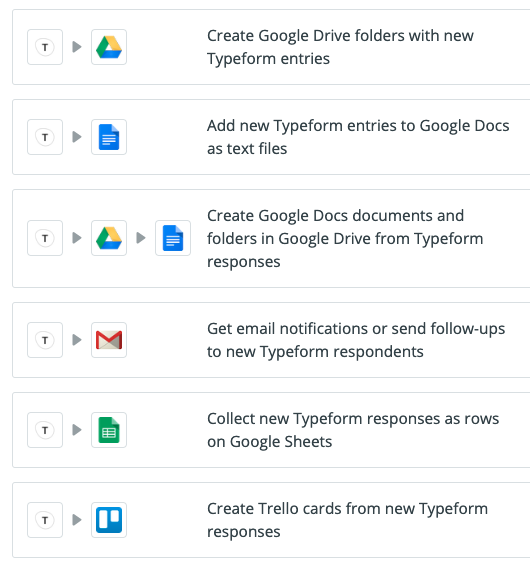 Project and file management tools like Asana, BaseCamp, Evernote, Trello, and Google Drive all help with your productivity at home and on-the-go. What’s great about these tools is you can access, store, manage, and update various projects and files all in one central location online. Depending on your needs and budget, productivity tool pricing can run the range from free to expensive. The features of those tools, accordingly, tend to correlate to their price. 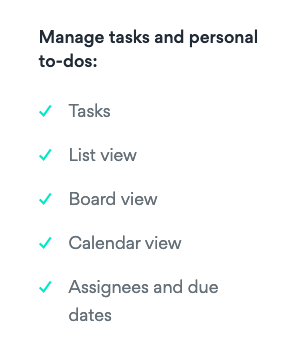 For example, Asana’s basic package is free and allows you to manage tasks, sort by list, board, and calendar views, and assign projects and due dates. Whereas Basecamp’s all-inclusive package is priced at $99 per month and gives you more robust features like messages, real-time chat, to-do lists, schedules, file storage, documents, client access, hill charts, email forwards, reports, notifications, and automatic check-ins. If you’re just starting out, don’t worry about wading in the weeds and just find the productivity tools that are right for you and your business. You can always start out basic and upgrade later as your business grows. Now, with communication and productivity tools covered, we’ve got two more categories for you. You’ll need to integrate various third-party platforms (like your email management system) and bring everything cohesively together on your site. Tools like Zapier can help with this by connecting more than 1,000 apps so you can integrate specific pieces of your online business. If you’re finding it a bit challenging to integrate a wide array of tools, all-in-one platforms make your life so much easier, especially if you’re interested in productizing (and you should be). For example, small business owners Kenz and Fadwa Soliman are able to offer all of their digital products -- from beginner’s guides to full online courses -- on their Simplify Corner storefront using Podia’s all-in-one platform. All-in-one platforms can save you money, too, as in Becky Mollenkamp’s case where she saves $1,200 a year using Podia’s unified dashboard. Speaking of money, that brings us to our final category of financial tools. Invoicing tools like FreshBooks, InvoiceNinja, and HoneyBook allow you to create templated invoices to charge your clients and paying customers. These are client-facing tools that will aid in your customer experience. You’ll also need internal finance tracking tools. Accounting tools like Bench, QuickBooks, and Hurdlr help you track your expenses and accounting balances. A benefit to using some of these financial tracking tools is they automate your expense systems. In fact, sometimes, they can even make the world’s least enjoyable season -- tax season -- easier. For instance, Hurdlr claims to save people $5,600 on average in tax deductions by managing everything in real-time as your business grows. Regardless of the tools you decide to go with, the important outcome is to save your time and increase your productivity by automating your repetitive systems. Is becoming a solopreneur right for you? There are a few traits you need to make it through the ups and downs of being a solopreneur. If you enjoy autonomy and the flexibility to make your own decisions, solopreneurship may be right for you. Being an independent business owner sometimes means you need to change directions all on your own if you need to, so it’s important to be comfortable with this. If you’re nervous about entering uncharted territory and have a bit of imposter syndrome, don’t worry -- we’ve got some tips for you on how to overcome that normal phase of feeling like a fraud. If you have the grit to endure the natural ups and downs of running your own business and you can handle risks, then you’re likely in the right mental space to work as a solopreneur. After all, starting your own business is not an easy road with 95% not reaching their projections and 80% failing to see their anticipated return on investment (ROI). So definitely it’s important to be able to navigate the highs and lows that come with running your own business. It helps if you’re up to the task of figuring out unconventional routes through those peaks and valleys, too, which is our third trait. If you’re known as someone creative and thrive when you’re required to come up with an off-the-beaten-path solution that happens to work, then the solopreneurship road is for you. Keep in mind that being creative doesn’t necessarily mean you come up with brilliant ideas out of thin air using pie-in-the-sky dreaming. Instead, it means you’re imaginative and innovative, pulling on past experiences to create new, unheard of solutions to problems. That last isn’t a requirement, but it is a common theme in creative founders. 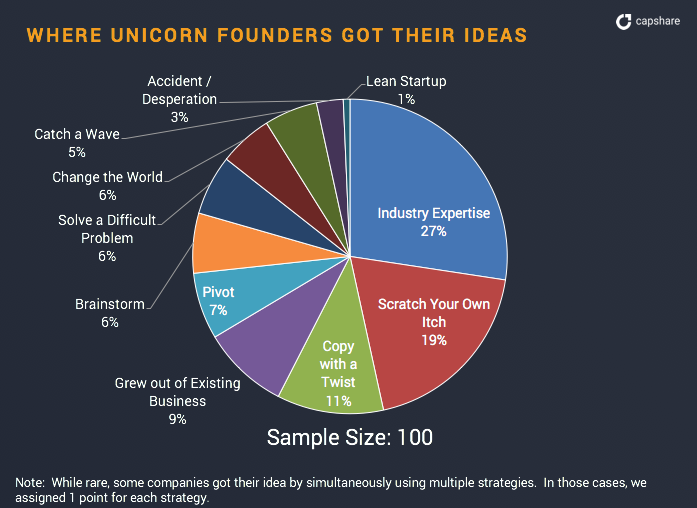 27% of “unicorn founders” knit together their ideas from past experiences. Beyond creativity, there’s one more characteristic you should proudly wear as a solopreneur. If you understand that time is one of your most critical assets and you prioritize profit-producing activities, then solopreneurship is for you. After all, you’ll be a productive party of one, which means saving time, automating activities, and doubling down on profitable projects will be your main objective. You won’t be alone, by the way. Finding time to focus on revenue-generating activities, like marketing, is a struggle that 22% of small business owners say is at the top of their list. That said, if you don’t have the time to launch your solopreneur career yet, that’s OK.
You can always start with a side-hustle and get that off the ground first, then work your way up to a main gig. That’s what Bozi Dar, a life science professional who made $106,000 in his first year with a side-hustle, did. So, is becoming a solopreneur right for you? If not today, definitely tomorrow, and we’ll be ready to support you every step of the way, starting with a free, no obligation two-week trial. Heading up your own business can prove to be a worthwhile ride so long as you stick to your vision and put in the work. A solopreneur is an entrepreneur who manages all elements of a small business solo over the long-term and focuses on growing revenue over growing a team. Three main benefits of becoming a solopreneur include keeping most of your profits, having full autonomy to make your own decisions, and enjoying a happier lifestyle with both time and financial freedom. Solopreneurs run a wide range of businesses from freelancing to consulting services. The main route to scaling your small business is through productizing your business by offering digital products online. The best tools for solopreneurs include communication, productivity, integration, and financial tools. If you’re an independent worker who has a strong work ethic, endurance, creativity, and time management skills, then solopreneurship is right for you. So there you have it -- the solopreneur landscape at your perusal.